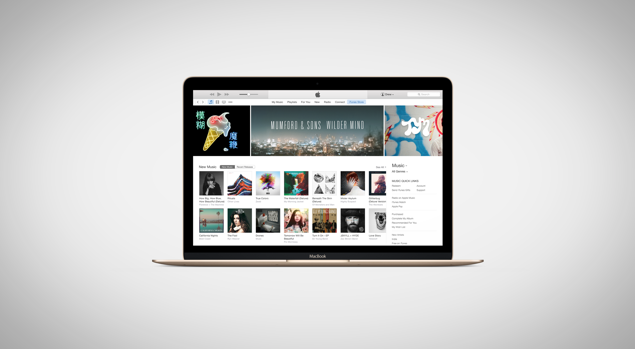 Apple is reportedly ending support for its iTunes LP format this year. The format has served as an important tool in the iTunes Store for the sale of music. However, it wasn’t quite popular for including a rich content filled experience with digital music. Apple wanted to change how users purchased digital music with the iTunes LP format, allowing users to get a bevy of additional content and bonuses, just as you would do when purchasing a physical copy. Well, as it turns out, this is about to change. Let’s dive in to see some more details on the matter. A plethora of additional content included access to lyrics, videos and also the liner notes by the artist. The feature was available for the past ten years and by the look of it, Apple seems to be pulling its plug for good in March of this year. However, the iTunes LP format was never optimized for the iOS devices. In the period of ten 10 years, only around 400 albums have made use of it. In addition to this, Metro (via Venture Beat) has reported that last month Apple told iTunes partners that submissions will not be accepted starting April 1. However, the company’s decision to do away with the LP format is not surprising. This is due to the fact that Apple is now focusing its attention on its online music streaming service, Apple Music. Moreover, the response on the iTunes LP format wasn’t quite how the company had hoped for. There will be more to the story, so be sure to stay tuned in for more details. As for now, what are your thoughts on Apple ending support for iTunes LP format? Share your views in the comments.